“La Stadera” Agritourism dominates the entire area from the top of a wonderful hill located between the Savio valley and the river Bidente, dominates the entire area. Far away from traffic, noises and chaotic city life, it is the ideal place to peacefully relax while having the possibility to rapidly reach some of the most beautiful locations in the Riviera romagnola and in the Tosco-romagnole mountains by car. 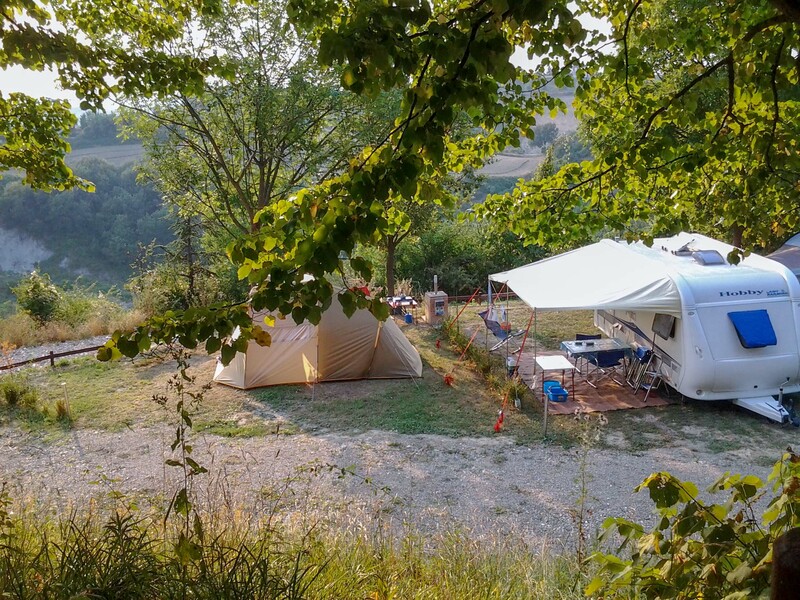 Barbara and Filippo are waiting to introduce you to the typical products of our hills in a small, warm and welcoming location or to stay outdoors in the platforms dedicated to the agri-camping. 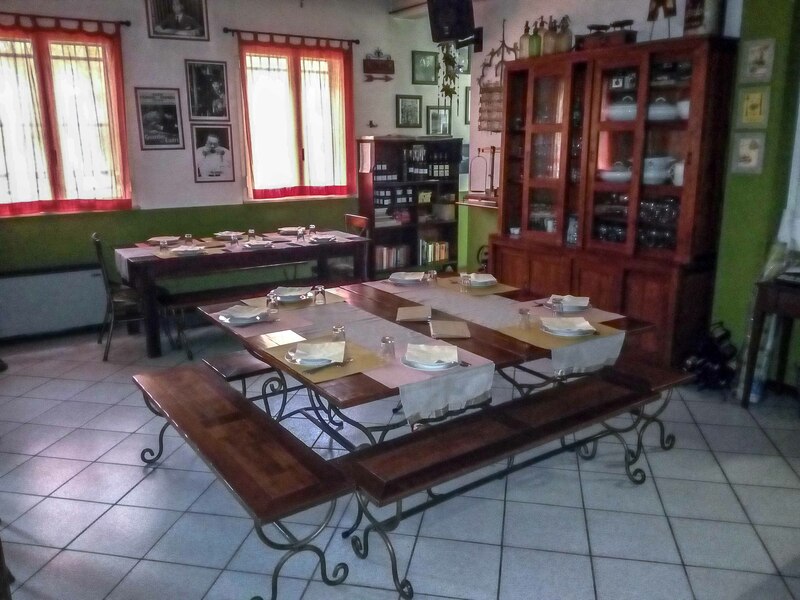 The Agritourism is located on the first hill south from Cesena and is 5 minutes away from the exit of the E45 Cesena San Vittore and 15 minute away from the highway's tollbooth Cesena nord.